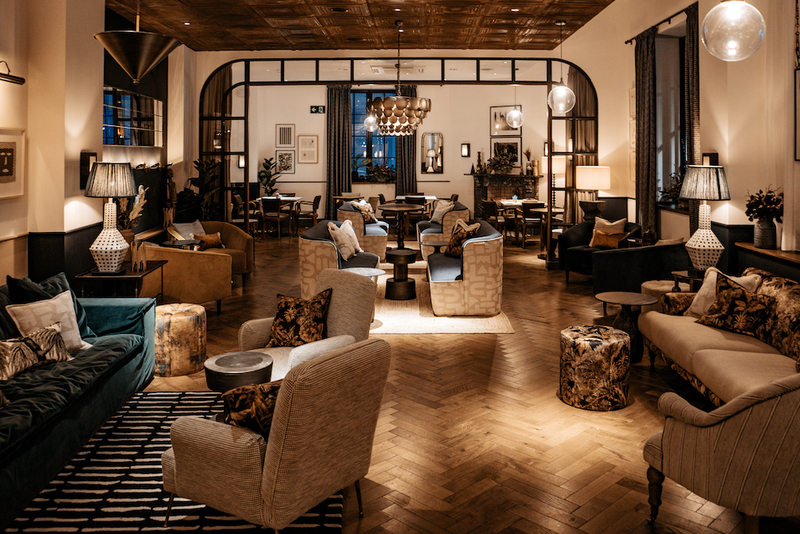 The Botanist empire comes to Milsom Place in Bath. 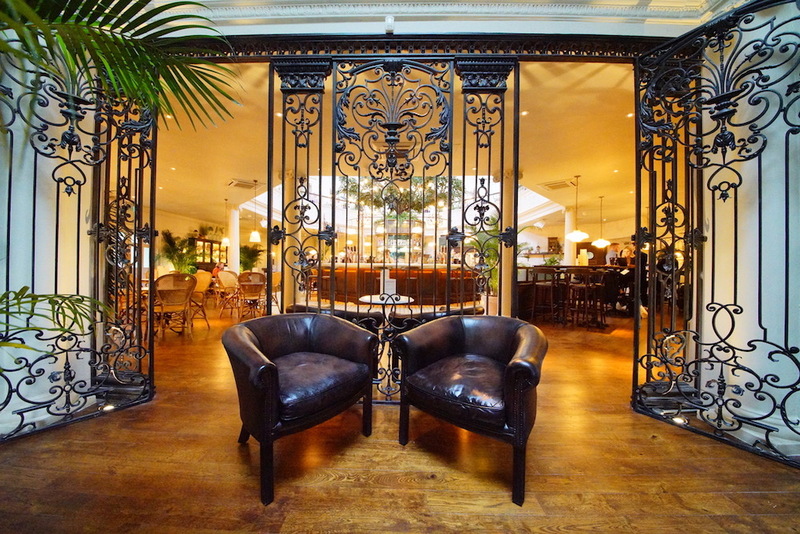 Botanical cocktails, fizz, wine and craft beers, food inspired by the deli, rotisserie and BBQ (we love their quirky hanging kebabs) and live music. Probably not the place for a quiet tête-à-tête – the atmos is almost always jumpin’. One of Taunton’s top hairdressing salons has undergone the sort of transformation they usually offer their clients. 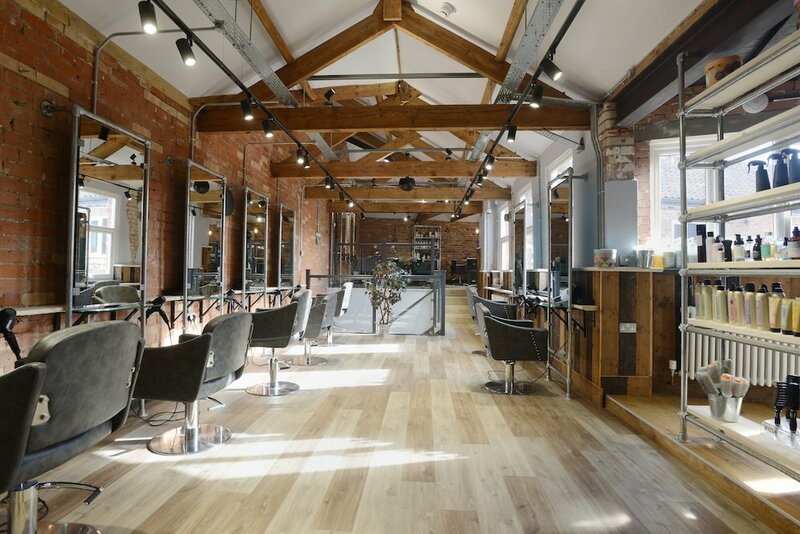 Comber’s original salon, on one side of a 200-year-old courtyard, has been re-imagined, with sandblasted walls and restored beams, to become Combers Inside-Out Hairdressing. Across the way is their brand new Outside-In Hair Academy. The name and the philosophy behind the new set up were inspired by Micheal Neill’s The Inside Out Revolution, which explains how to achieve a more peaceful and fluid way of living. Sounds good. 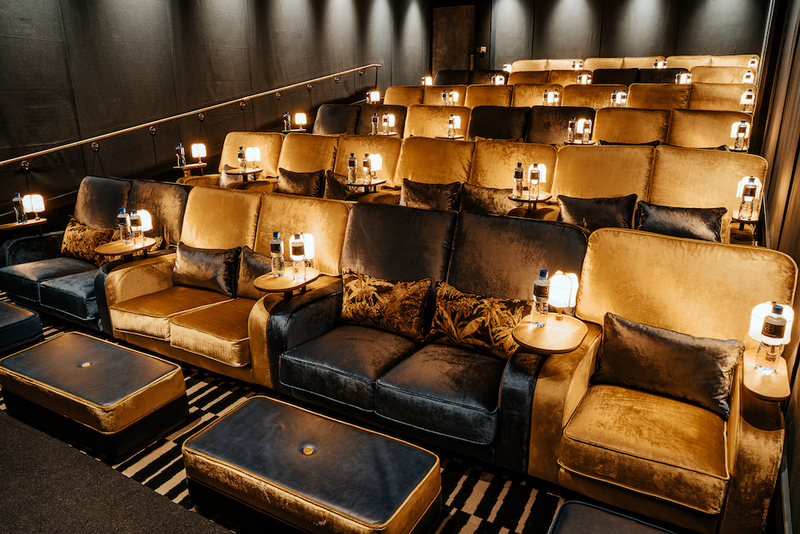 Food (small platters, burgers, pizzas) and booze at your – ever so comfy – seat watching the flick, or in the swanky looking bar and cafe at the Tivoli boutique cinema in Bath. All the latest films, from blockbusters to National Theatre Live Screenings in four screening studios. Very handily in the Southgate centre with a car park right underneath and the station opposite.